Note: Athletes can start on either Evolution A or B. Kettlebell weight on Evolution B is 53lb./ 35lb. Every calorie and repetition counts as a point. The “Tabata Interval” is 20 seconds of work, followed by 10 seconds of rest, for 8 rounds. Congratulations to Andrew and Amanda who were (first time ever!) co-recognized as the “Team” Athlete’s Of The Week. This beautiful couple is a great testimony to the power of love, kindness, faith, and trusting in God’s word. 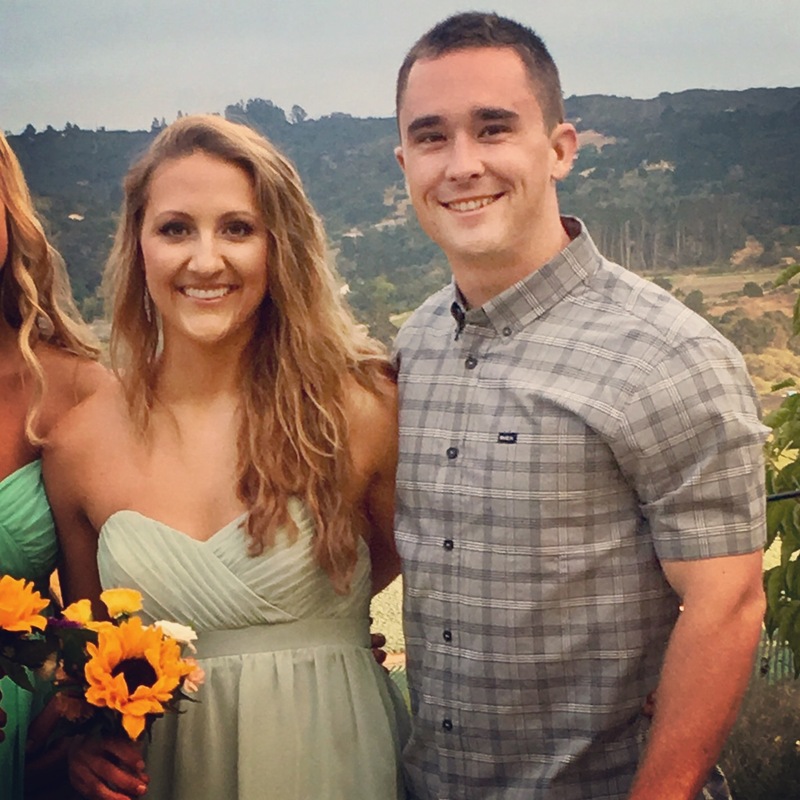 Amanda’s courage during the healing process of her cancer treatment has been a huge source of inspiration to everyone in our gym, and larger Santa Cruz community. And a big part of her healing process has been the support of her boyfriend Andrew, who accompanies her to treatments, and joins her for both indoor and outdoor workouts. Amanda’s determination to stay focused on her fitness and positive mindset is encouraging to everyone who knows her. Congratulations Andrew and Amanda, we love you both, and are keeping you in our prayers.